Bosch says its sales of driver-assistance components, such as its mid-range radar sensor system that monitors potential trouble behind the car, are rising by one-third annually. LAS VEGAS (Reuters) -- Automakers, not technology companies, are in the driver's seat in developing self-driving, "autonomous" cars, and Toyota is best positioned to lead the way, according to a new report on patents for the fast-evolving technology. As automakers enter agreements with Silicon Valley companies to develop self-driving cars, Tesla and Apple would make logical partners, the report says. The report, by the Intellectual Property and Science division of Thomson Reuters, is based on a detailed analysis of patent filings by automakers and tech companies for autonomous-car technology. The findings illuminate the challenges for both established automakers and Silicon Valley companies as they compete to profit from moving people around in a world that is increasingly congested and concerned about carbon emissions. The first is the quest for cleaner alternatives to internal-combustion engines. 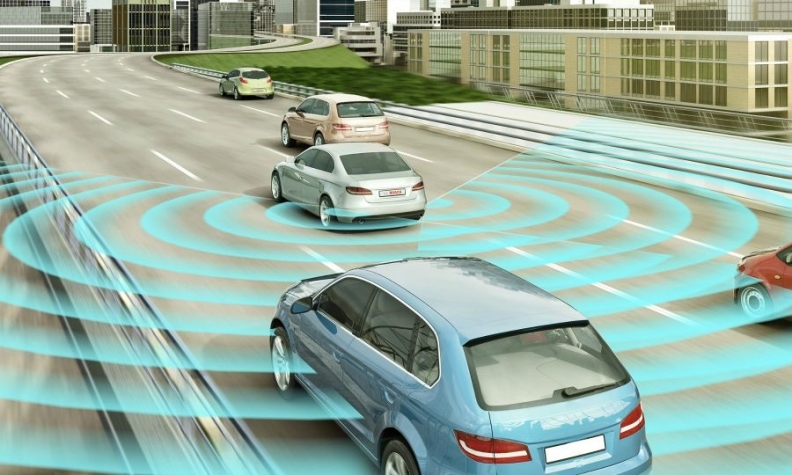 The second involves connectivity and linking cars to information or data services. Lastly, the autonomy revolution is the effort to develop self-driving cars that could enable services in which electric cars connected to the Web can be summoned to provide rides on demand. Toyota is, far and away, the global leader in the number of self-driving car patents, the report found. Toyota is followed by Germany's Robert Bosch, Japan's Denso, Korea's Hyundai Motor and General Motors. The tech company with the most autonomous-driving patents, Alphabet's Google, ranks 26th on the list.